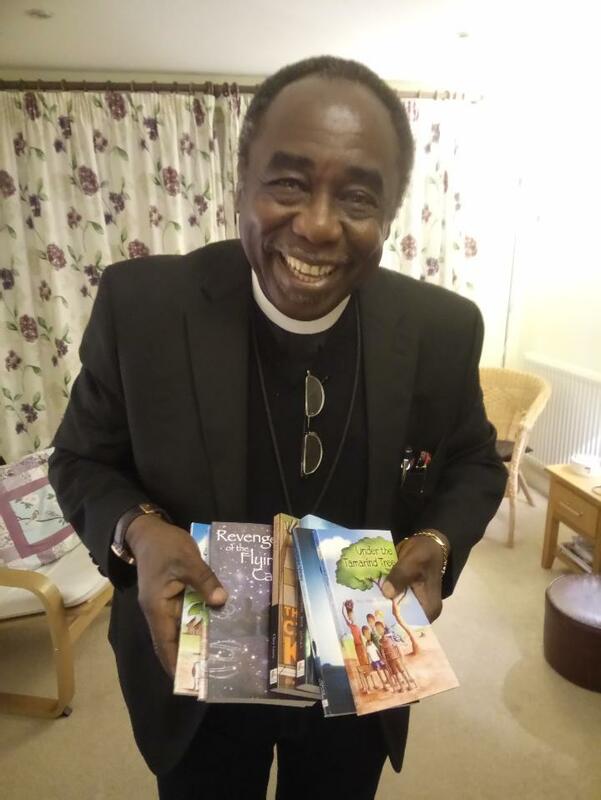 The two boxes of books we sent to Archbishop Ben Kwashi in Plateau State in Nigeria have arrived! We are delighted to hear this wonderful news, and are grateful to all who donated. These books will go to schools in and around Jos, where there are many orphans and refugees, due to the troubles. Please pray the books will be enjoyed by many readers, and bring light and life and hope where there is so much darkness. Thank you! 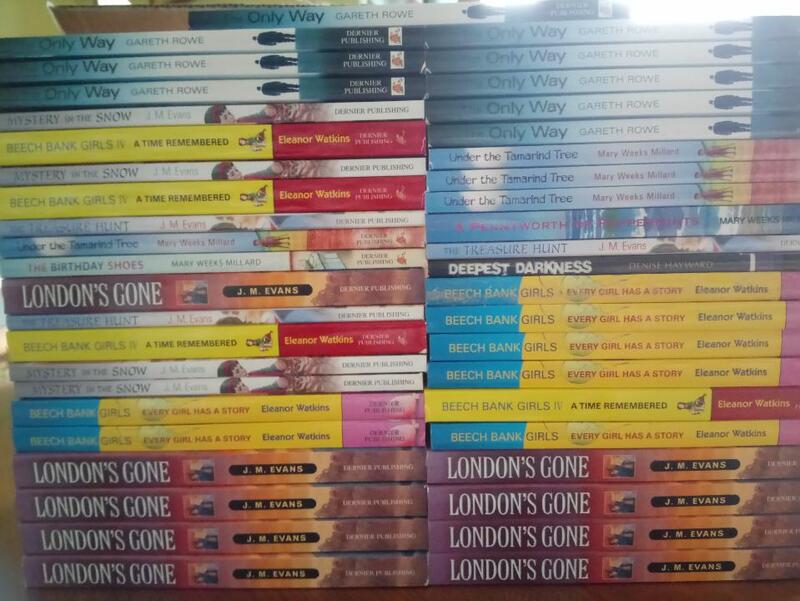 And if you’d like to sponsor a box of books, let me know. Now we know the shipping works, we can send more. 🙂 This is a brilliant way to help – actual physical help that will make a difference. What a wonderful privilege!